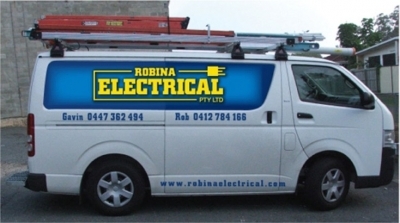 Robina Electrical has been in business on the Gold Coast since 2007. We have over 20 years of electrical experience to ensure whatever your needs are, we can meet them. We offer professional, reliable and affordable electrical services across the Gold Coast region. 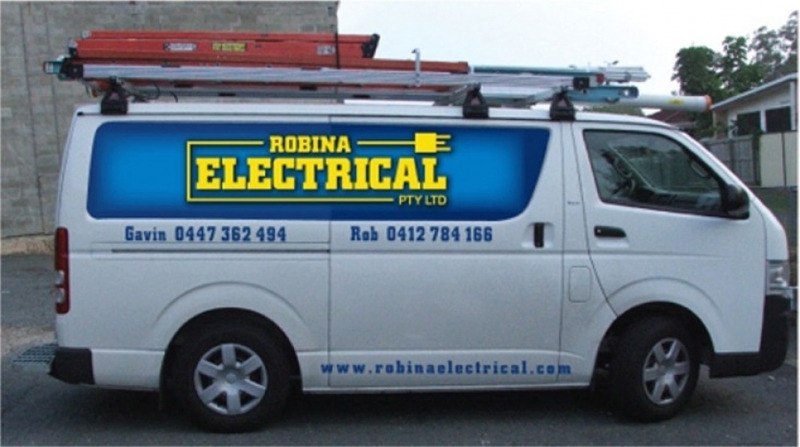 Robina Electrical offer a wide range of electrical services from troubleshooting, electrical repairs, electrical upgrades, maintenance, installations, renovations and the electrical fit-out of new builds. We cater to commercial, industrial, schools, government, real estate, strata management and residential electrical needs. Beware of 'electricians' who don't hold valid Queensland electrical licenses. Sometimes it can be hard to find reliable and affordable service. Often you're bombarded with choice. Gav and the team are qualified electricians and technicians with licenses and insurances to get the job done right and provide you with peace of mind that any issues will be professionally dealt with. We have extensive experience in the commercial space working in Airports, Shopping centres, schools, store fit-outs, Unit complexes and real estate rentals. We tailor our services to suit you, so talk to us today about your electrical maintenance needs. Not a big corporation or high-rise building? That's ok, Robina Electrical likes to provide professional, reliable and affordable electrical services on the 'little' jobs too. Our residential services include off-peak circuits for pool pumps, hot water replacement services, smoke alarm installation and repair, appliance repairs and maintenance, ceiling fan supply and installation, data, power and cabling for new outlets as well as the supply and installation of energy efficient solutions to both indoor and outdoor areas. Call Gav or Rob today to discuss your gold coast electrical service needs with a fully qualified, licensed gold coast electrician.